Today’s modern technology has brought golf instruction to a new and exciting level. 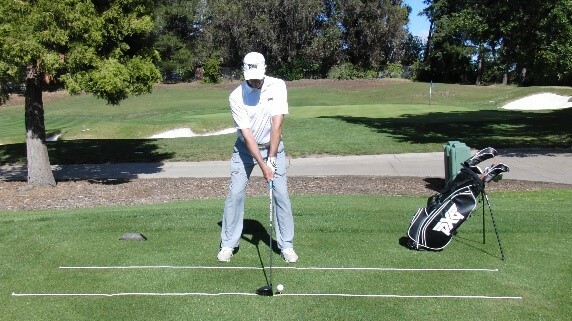 Video analysis of your swing is a great avenue for customized instruction, accessible from wherever you may be. It is also an excellent addition in between onsite lessons allowing you to receive quick feedback on your progress. Whether it be a full swing check-up, a bunker shot or your putting stroke, video analysis will provide you with a visual assessment that you can continually refer back to. Send me up to 4 of your swings of what you are currently working on, shooting from face on, down the line and a close up of your grip. I will return to you a detailed 10-15 minute video with analysis, side by side comparisons of your swing with top pros, and specific drills and instruction for you to utilize during your next practice session. Purchase your Online lesson below and complete the short Lesson Questionnaire that will provide me insight to your game, swing and specific concerns. The questionnaire can be found under the Lessons tab. 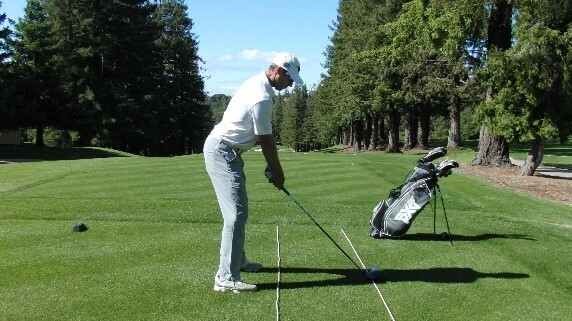 Upload your swings with the V1 App or by shooting your own video. Upload instructions for each format can be seen above. Purchase your Skype Interactive Lesson below and complete the short Lesson Questionnaire that will provide me insight to your game, swing and specific concerns or questions you’d like to cover. The questionnaire can be found under the Lessons tab. Read about the Skype Interactive option (seen above). Following submission of your questionnaire, we will arrange an appointment time to complete your Skype Interactive Lesson and discussion.